Both Instagram and Vine have attempted to keep vide posts fresh by keeping the videos to what is recorded through the Apps. People have gotten very creative with the timing of their videos by making stop-motion like movies. Normally, when we hear stop-motion, we think cartoon like animations. But, the process is being used to create videos with many breaks and short action, letting a viewer’s mind fill in the gaps. The limitations where also in place to keep out heavily produced commercial posts. Since people have gotten so creative, Instagram has removed this lock, allowing videos to be imported from the iPhone library as well as edited for size and length. Cut a long video down to the allowed 15 seconds and choose the center of the action to appear in the Instagram square format. 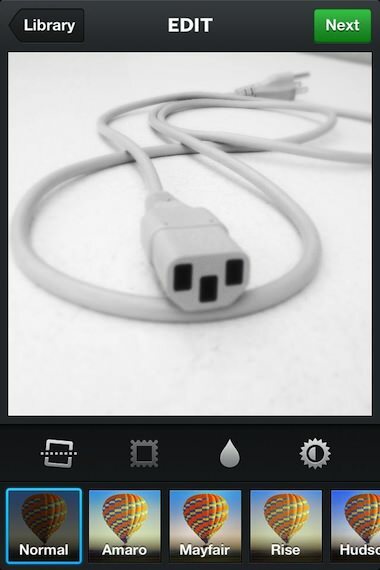 When you choose to take an image or record a video, you will notice a new image square to the right of the screen. 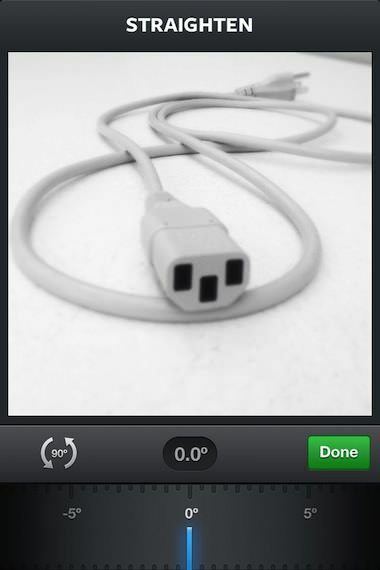 Instead of recording a new video, choose the image square to the right of the video control button. This will give you a view of the videos in your iPhone photo library. Notice the length of the video is shown. 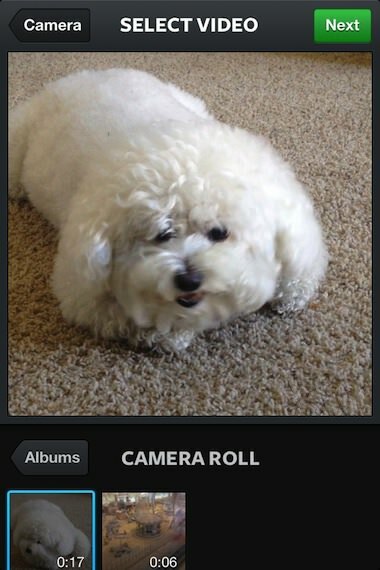 If you choose to use a video created outside of the Instagram app, you will be given the option to choose the area of square crop as well which part(s) of the video you wish to use. 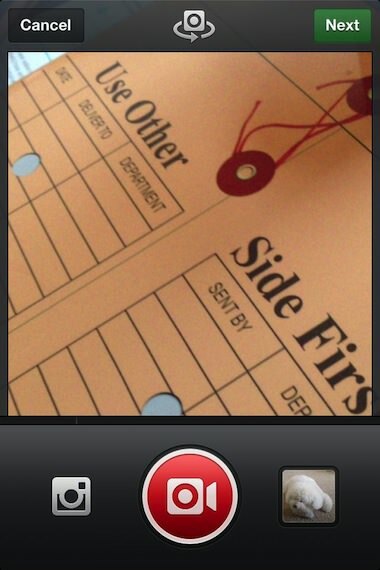 An additional feature in the Instagram update is the ability to straighten a photo. On the screen where you would normally add filters and frames, a new button has appeared to the far left. Just select the button to open the rotation feature. If you choose to straighten the image, you are presented with a number and adjustment dial/slider to make minor tweaks till the photo is turned as you like. 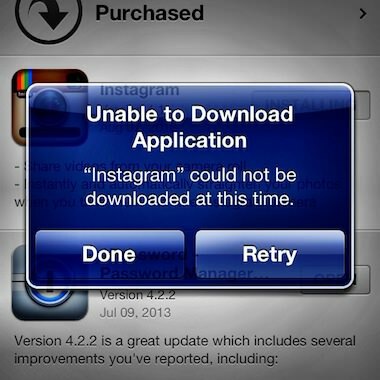 A bit of humor… right when I was attempting to download the update to Instagram through the iTune’s app, the download stalled and I received the below. Of course, I wondered what fun my friends where having with the updates while I waited for the iTunes issue to clear up.